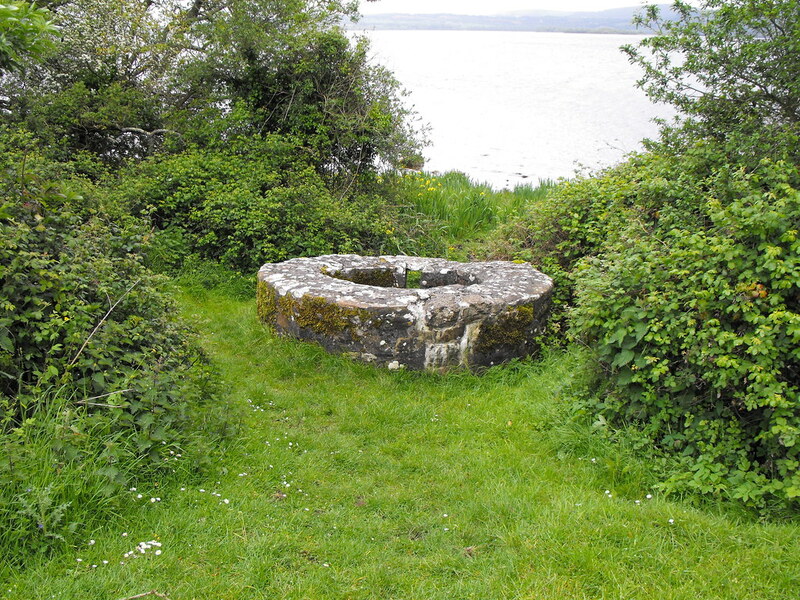 The Standing Stone: Our Lady's Well, Holy Island, Co. Clare. 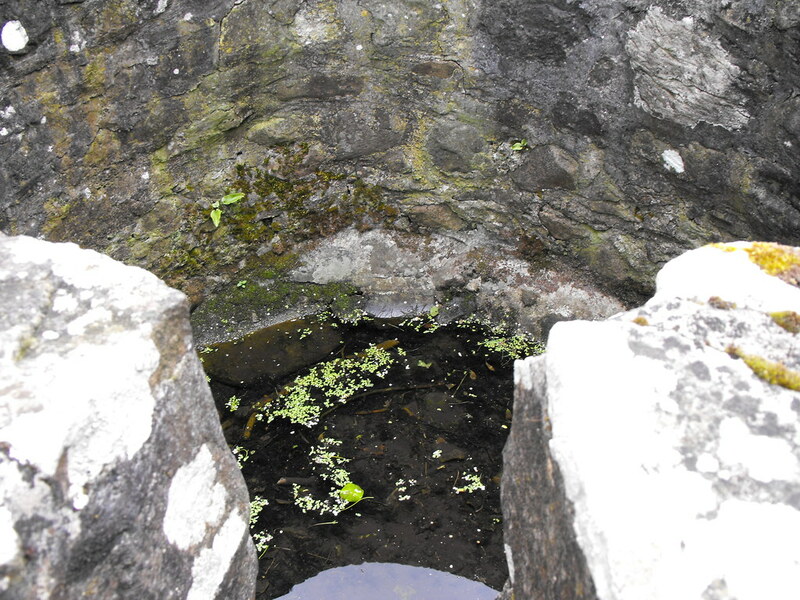 Our Lady's Well, Holy Island, Co. Clare. Location – Located just behind St. Mary’s church. 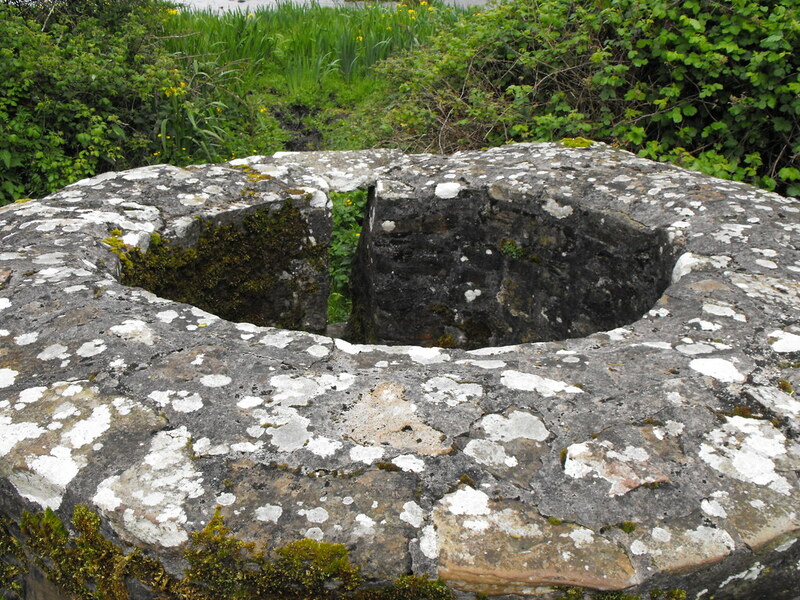 Description and History – This is a very well constructed little well in a very traditional style that you don’t see all too often with holy wells in Ireland unless they’ve gone through a modern make-over. This seems much older but not as ancient as other things on the island. 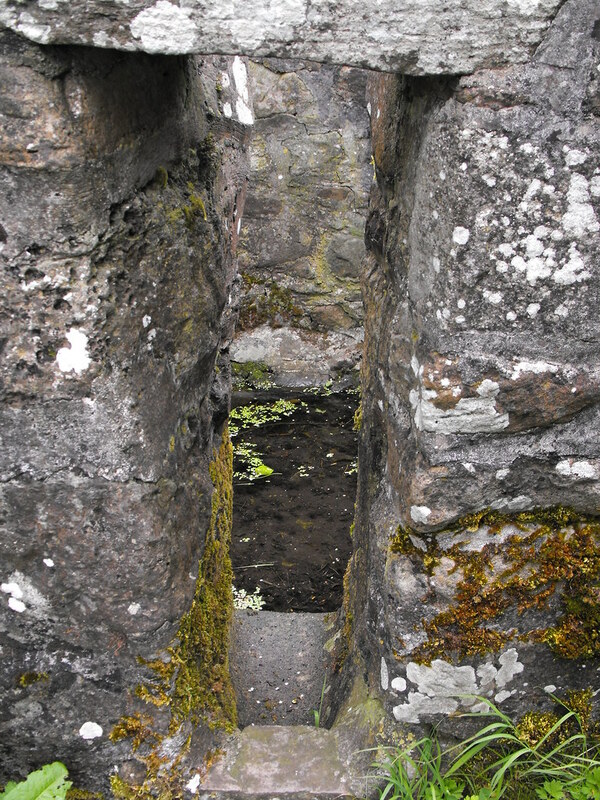 It’s very boggy around this well so I couldn’t get a good look inside even with my wellies on. Difficulty – You’ll need wellies just to get close to this one.